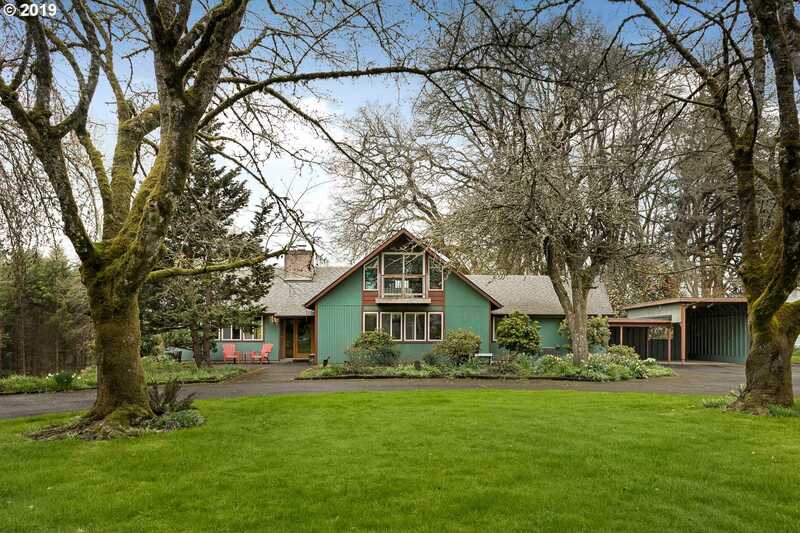 Please, send me more information on this property: MLS# 19389014 – $850,000 – 17345 Nw Lucy Reeder Rd, Portland, OR 97231. This content last updated on April 18, 2019 06:34. Some properties which appear for sale on this web site may subsequently have sold or may no longer be available.